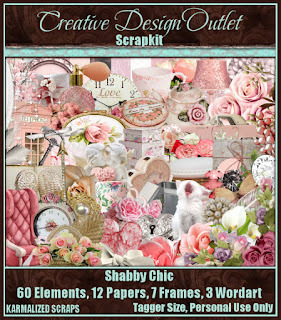 CT tag and timeline done with one of Karma's new amazing kits called Shabby Chic. 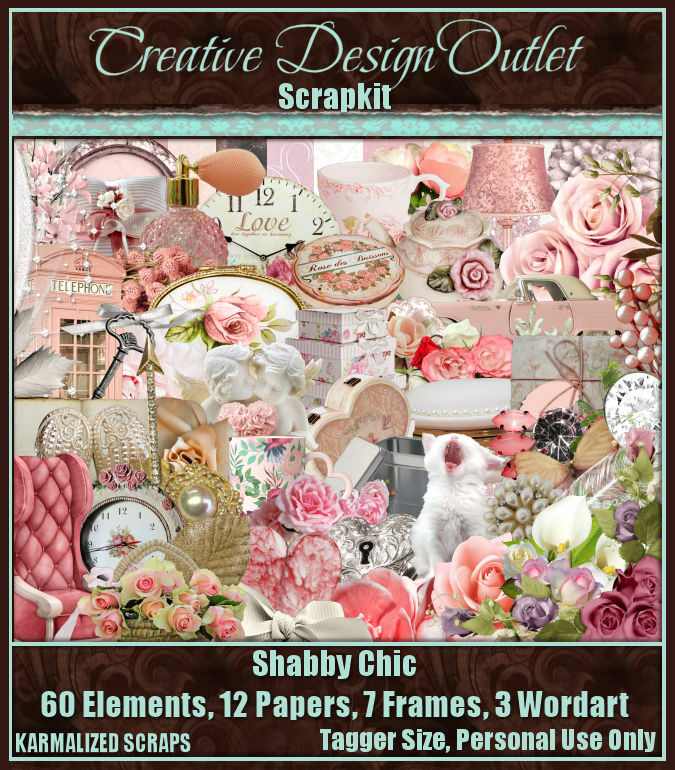 This kit is all about the prettiness and vintage memories that we hold the closest to our hearts. The sweet time of our youth with special love letters from a time now past - the lightness in our hearts as we re-read them, the special mementos that we hold in our keepsake boxes as we sip a calming cup of tea to reflect. You can purchase this amazing kit here at CDO. With this kit, I made this tag using a gorgeous retired bonus tube by Andreea Cernestean (as well 2 in the background, also retired). Even though these tubes are not currently available you can check out her other tubes available for purchase here at CDO. 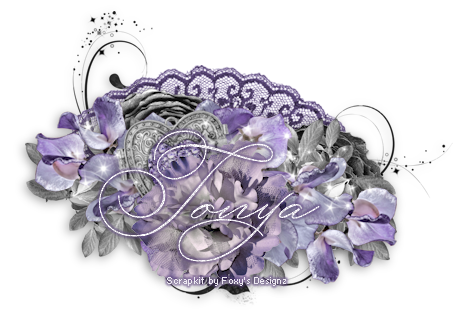 I have also made a timeline set with on of the newly re-vamped tubes by Jessica Doughtery, whose art tubes are available for purchase here at CDO. You can download it here, in size 1920x1080. Please remember this is to be used only as-is, no modifications may be made to it.